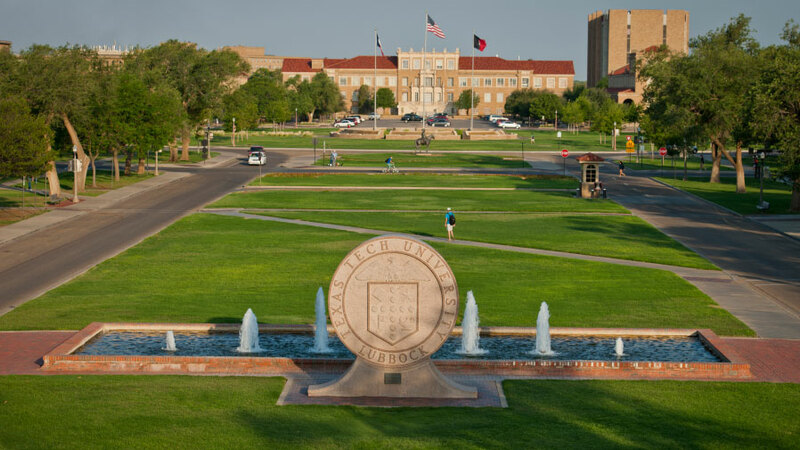 Since 1923, Texas Tech University has impacted Texas and the world by preparing students and advancing knowledge through innovative research, teaching and scholarship. Our research and student enrollment numbers are at record levels, and as an emerging national research institution, our momentum has never been stronger. Gifts from our alumni and friends make these advancements possible. By supporting student scholarships, investing in top faculty, and expanding our facilities for living and learning on campus, your donations continue the great things happening at Texas Tech University. Get answers to your giving questions and learn more about opportunities to impact Texas Tech University with your gift. Invest in student scholarships, support faculty success, or fund the next research discovery. Make your gift today.